Service hours are from 10 AM to 12 PM, please make a reservation in advance. Thank you! 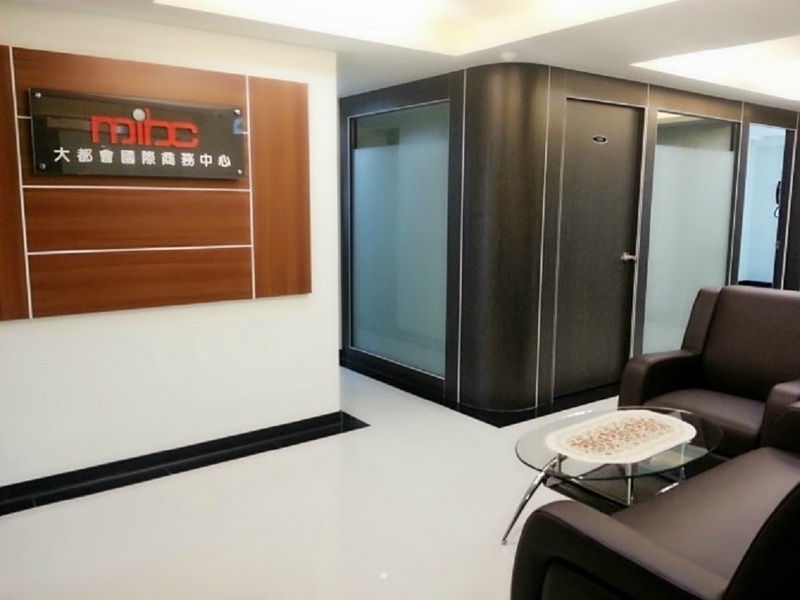 Located in the main traffic arteries of Xinyi Road, Guangfu S. Rd, and Keelung Road. Located on the MRT Xinyi line, it's about 5 minutes from Xinyi Anhe Station Exit 5 and about 5 minutes from MRT Taipei 101 Station Exit1. There are multi-line buses at the intersection for transferring. Located in the Xinyi District traffic arteries. 101 World Trade Area, TICC, and the Taipei City Hall are near by. There are banks, restaurants, and large department stores. Public and private parking lots, can be rented monthly with low costs. Also has temporary parking spaces surrounding, quite convenient parking. It's a bargain! Comparing to other business centers, with us, you are readily able to save 2/3~1/2 of rents for all concerned. Newly decorated and brightened, with beautiful and elegant style. 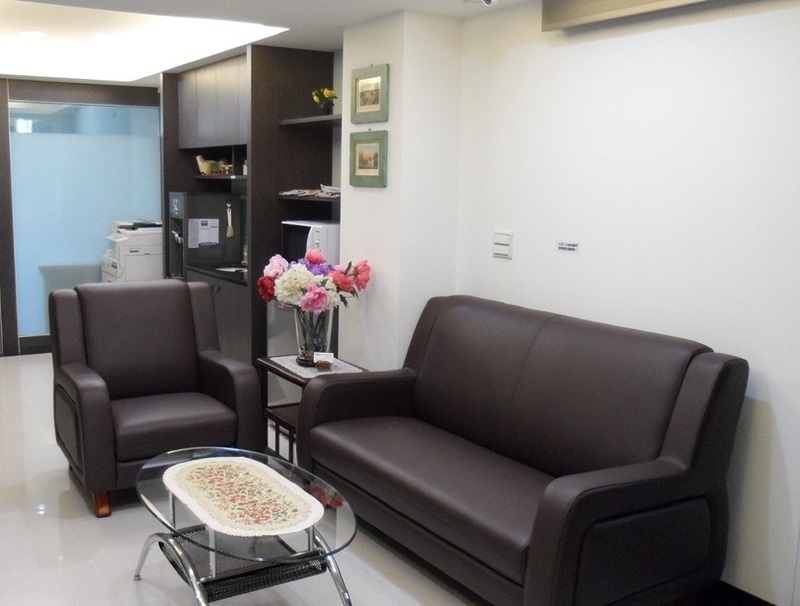 Pleasant environment, and good life function with convenient transportation.